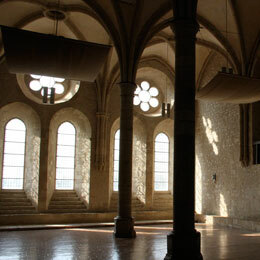 October 8-9, 2019, in the Noirlac Abbey, France. In the heart of the most beautiful European oak forests, on the edge of the forest of Tronçais, an international competition will bring together and select the best wines matured in oak barrels. Thanks to its stringent methodology: limitation on the number of wines tasted by each judge, ideal tasting conditions, strict application of international standards, stringent selection of expert judges, and a scientific approach to the analysis of results. 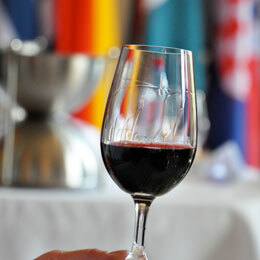 115 wine samples from 16 countries were tasted. The judges tasted in accordance with the International rules, and they strictly followed Quality Assurance procedures. 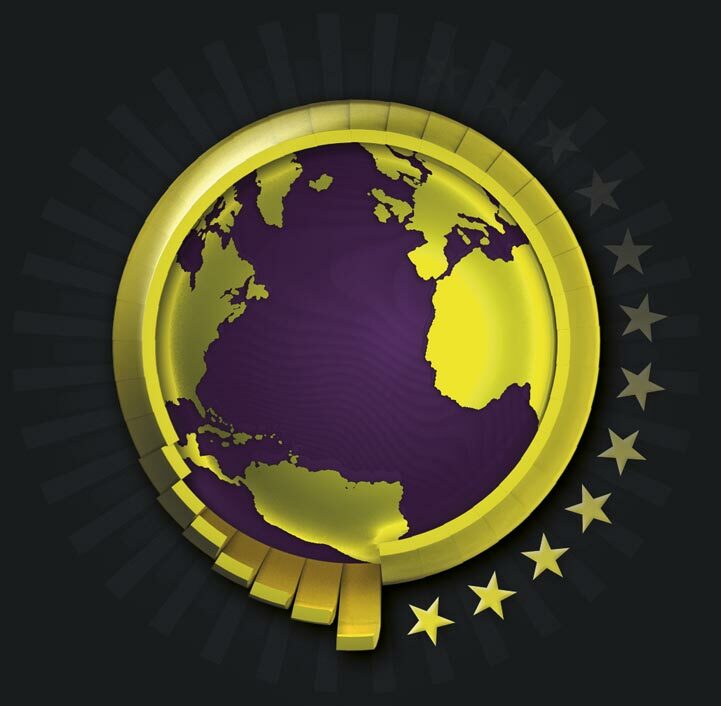 Alliances du Monde®, International Wine & Barrel Competition. The Noirlac abbey In the heart of the most beautiful European oak forests, at the edge of the Tronçais forest.